Print-your-own activity (pdf). Enabling parents to explore the relation between their feelings and their hormones. Includes instructions, 6 pages (6 cards each page) of positive feelings and 6 pages (6 cards each page) of negative feelings. 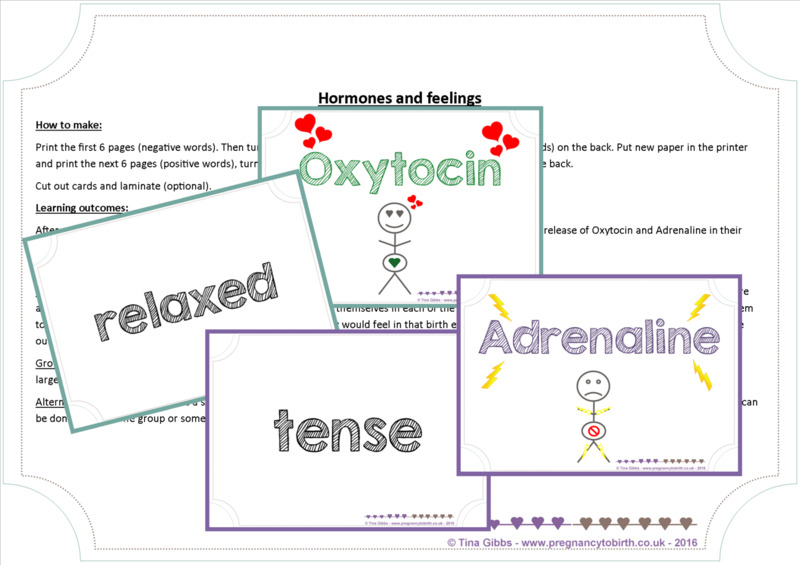 6 pages each of 'Adrenaline' and 'Oxytocin' cards to print on the back of the feelings cards. 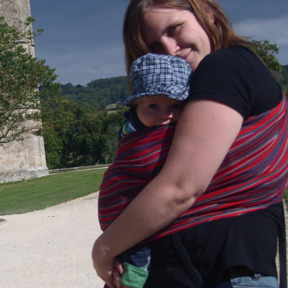 You'll also need: some prepared scenarios (stories, printed or telling them) or pictures of different birth environments. Neither of these are included.